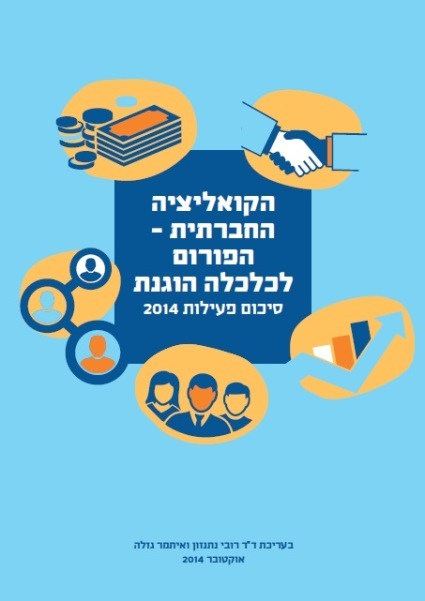 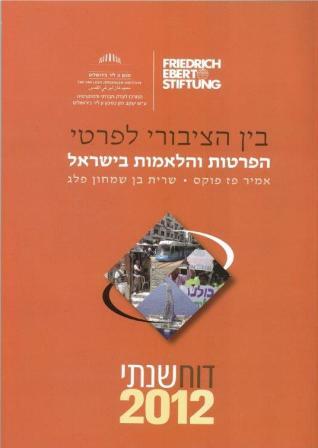 Published by the Jewish-Arab Center, University of Haifa. 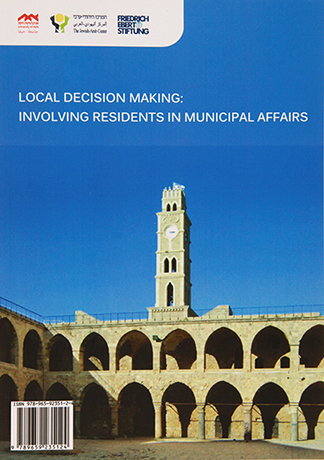 The Study was conducted in framework of a larger Project “Akko as a Shared Space”, initiated by the Jewish-Arab Center, University of Haifa. 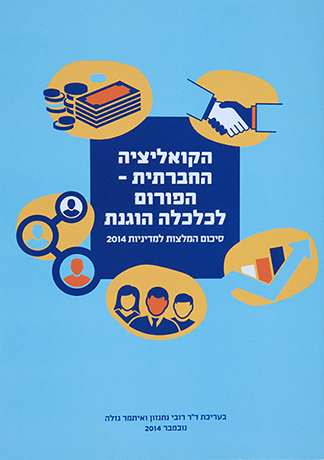 The Project is to promote and strengthen the relationship between Jews and Arabs in the city.